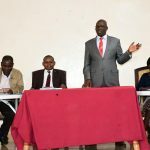 Since kapsabet town was upgraded to a municipality last year, there have been a series of activities and plans towards the development of the area covered by the municipality. The activities included the development of a municipality charter, constitution of a municipality board, planning and identification of development projects. The Municipality has received a grant of 177 million from World Bank through the state department of Housing and Urban Development. The grants will fund different projects and implementation of urban plan in the area covered by the municipality. 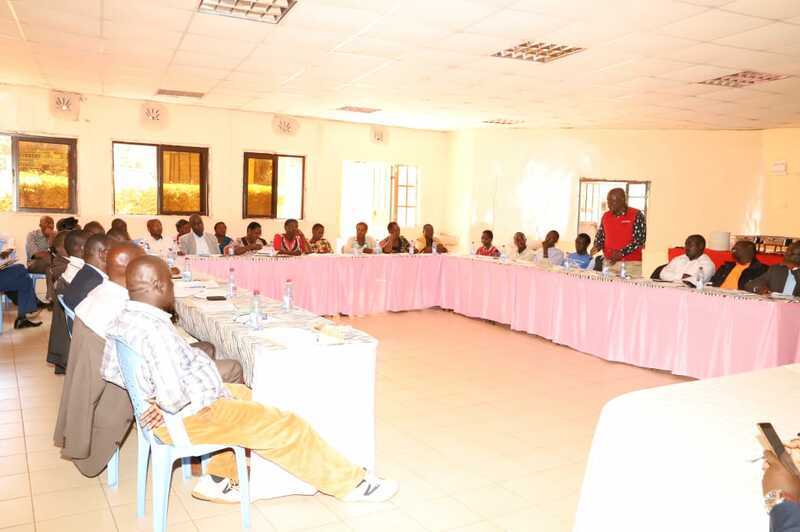 Through its department of Administration the county Government of Nandi together with municipality board and the Kenya Urban Support Program (KUSP) has identified projects to be implemented under this program. The proposed projects include the construction of non motorized transport facilities and storm water drainage from Chebarbar to Kamobo and from Namgoi to mosobecho ; installation of street and security lights including high masts within the municipality ; construction of jua kali shades at kapsabet, Baraton, chepterit, Chebarbar and Namgoi ; extension of sewer lines in kapsabet, Namgoi and Kamobo. The successful implementation of these projects require proper planning as well as stakeholder and citizen involvement in the development stages. Today the stakeholders met in consultative forum to discuss on the implementation of this projects. The stakeholders comprise the business community, matatu owners association, retired civil servants, public benefit organisation, representatives of youth and women, KENHA, KPLC, MCAs whose areas are covered by the municipality, County physical planners and the relevant County departments. The CECM for Administration, Teresa Morogo, who chaired the meeting, pointed out that the department is keen on ensuring effective and timely implementation of the projects and added that so far, there is good progress as the designs, drawings and costing development have already been done. 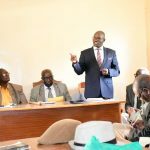 Mrs Morogo also said that the tender documents are also ready and the procurement process has started and the tenders for various projects have been advertised. The department will be conducting public participation forums in Kingwal, Chepterit, Baraton, Chebarbar, Namgoi, Kapsabet market and kapsabet Jua kali shades to enhance citizen awareness and involvement in the implementation of these projects. 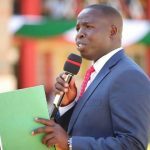 The public is therefore encouraged to fully support these development projects especially during implementation for the transformation of Kapsabet municipality.